"Broadcast the content of your choosing using XSplit Broadcaster." Streaming is becoming a very common way of providing entertainment to the masses on the Internet. Online personalities are becoming well known on websites such as Twitch, and using quality software to provide the broadcast is very important. 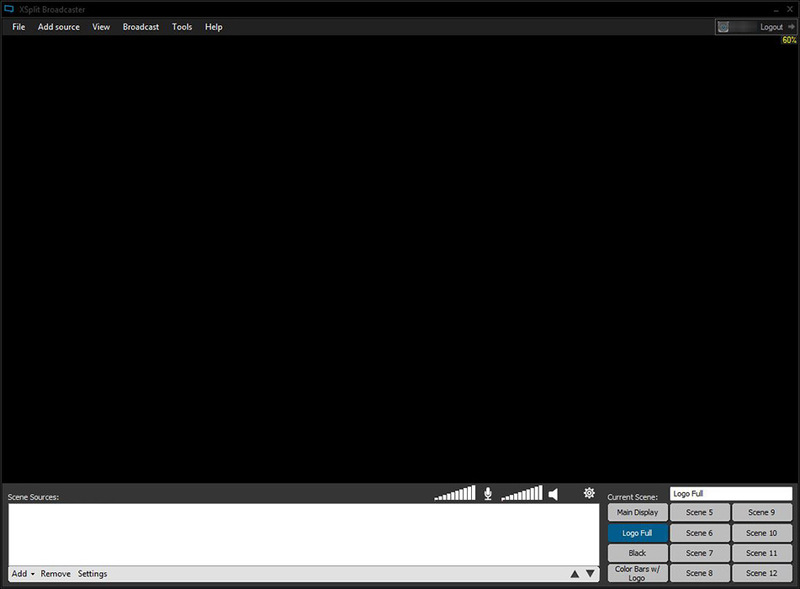 One of the many options out there is XSplit Broadcaster. This software allows you to broadcast all kinds of content over the Internet using any source that if available on your computer. This can include games, videos, webcams, open desktop windows, or even just simply you're entire screen. XSplit has many options within the application to allow you to broadcast your content and look like a professional while doing it. With a very easy to use interface, you can combine multiple sources on your computer to benefit your stream. This content can range from videos, games, images, and a lot more - and these can all be combined seamlessly into your broadcast. Not only that, but you can save what is known as "scenes", which are different configurations for your broadcast. You can also switch between your scenes quick and easy. 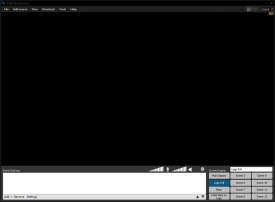 XSplit provides many encoding, bandwidth management, and quality options that can be changed depending on how well your Internet connection can handle the stream. Obviously, people will want the highest of quality, but if your Internet connection cannot handle the sheer amount of quality being broadcasted - these options will help you easily downgrade the quality for bandwidth purposes while still maintaining optimal quality for your stream. In order to use XSplit, you must register a free account. You will use the free version, which has a lot of features, but some of the more advanced features are not available unless you pay for a subscription of the software.